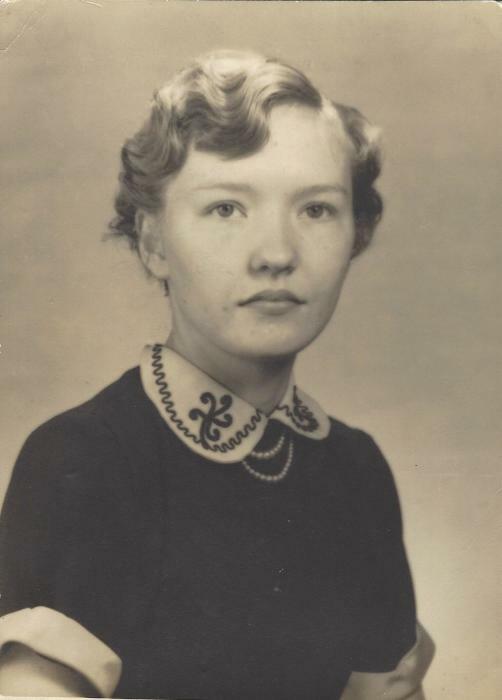 WYNEMIA “TOOTSIE” STAPLETON KITCHEN, 80, of Milton, W.Va., passed away at her home on Tuesday, August 21, 2018, surrounded by family and friends. She was born December 28, 1937 in Floyd County, Ky., a daughter of the late Raymond and Emma Stapleton. Her brother Howard Stapleton, also preceded her in death along with her nephew Shawn Stapleton. Wynemia worked 30 years as a nursing supervisor in Louisa, Ky., and loved her nursing career. Following her retirement, she continued as a lifetime nurse taking care of several members of her immediate family. Most of all, Wynemia loved the Lord and her family. Survivors include four sons and one daughter; Kevin (Allison) Arbaugh of Louisa, Jake (Tina) Arbaugh of Ashland, Ky., Raymond (Lisa) Nolan of Lavalette, W.Va., Michael (Sandy) Nolan of Hurricane, W.Va., and Teena (Rick) Brown of Louisa; her former daughter-in-law, Sherry Arbaugh of Ashland, Ky.; she was blessed with nine very special grandchildren, Amanda Arbaugh, Brian Arbaugh, Ricky Brown, Vanessa Kersey, C.D. Arbaugh, Nicholas Nolan, Aaron Nolan, Samuel Nolan, and Andrew Nolan; and six great-grandchildren, Trinity, Taelynn, and Witten Arbaugh, Scarlett and Maddie Kersey, and Emma Brown. Special thanks to Hospice of Huntington, Moses Family Practice, and her special friend and caregiver Angie Caudill. A celebration of life will be held at 4 p.m. Saturday, August 25, 2018 at First Baptist Church in Louisa, Ky., with visitation beginning at 3 p.m. In lieu of flowers please send donations to Vaughn Cemetery c\o Marie Rowe 157 Peter Cave Road, Wayne, WV 25570. Johnson Tiller Funeral Home is honored to serve the Kitchen family.